GREAT FOR BUSINESS USE: digital data storing, transferring and sharing to clients. Apply to data storage of music, photos, movies, designs, manuals, programmes, handouts etc. 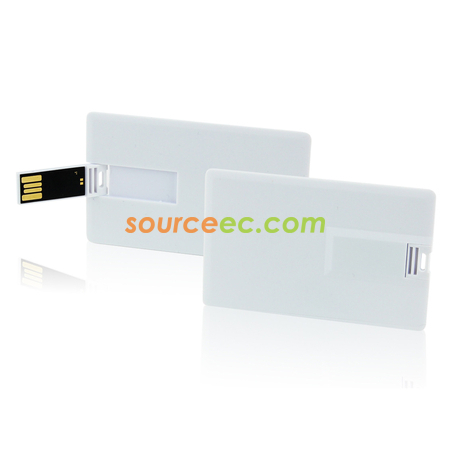 The USB Business cards are ideal for product promotion or branding. They are also becoming more and more widely used by Photographers and Videographers to share images and videos.